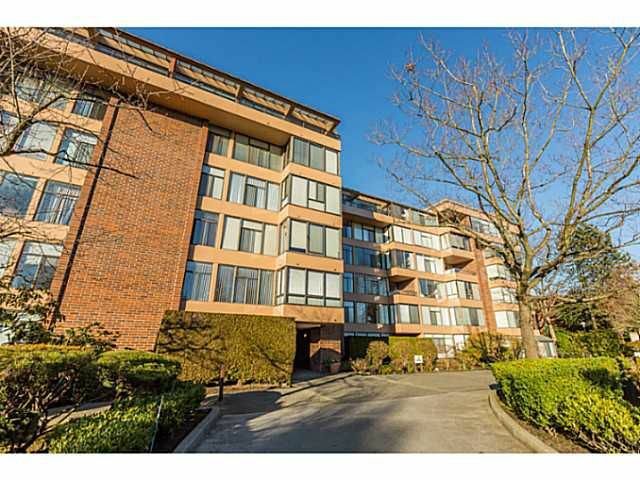 Spacious & quiet 2 bdrm, 2 bath, southeast corner suite in "Arbutus Village". Suite boasts a functional layout w/new carpets & lots of natural light. Large living rm overlooks the building's garden. Lovely kitchen w/Kenmore appls leads toseparate dining rm, perfect for entertaining. Bright solarium is ideal for a study. Master bdrm offers a delightful 4 piece ensuite. Cross-suite 2nd bdrm is good sized & add'l 3 piece bath is remodeled w/large walk-in shower. Plumbing for in-suite laundry in the works! 2 parking & 1 storage. No pet/rentals. Building amenities: indoor/outdoor pools, gym, rec rm & garden. 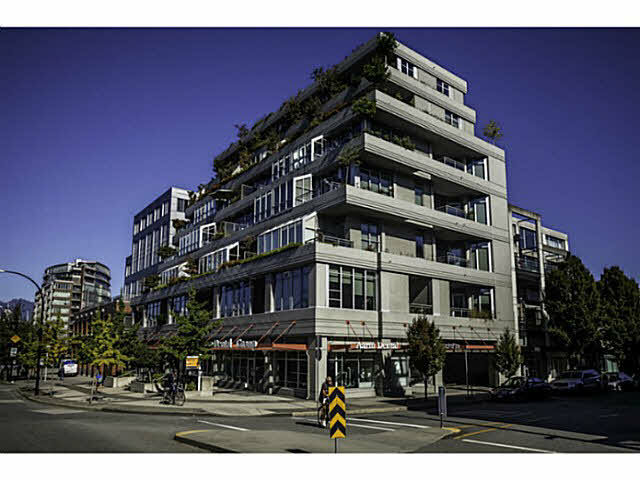 Central location, steps to transportation, Arbutus Village Park, Safeway, Arbutus Shopping Centre & amenities along Arbutus St.